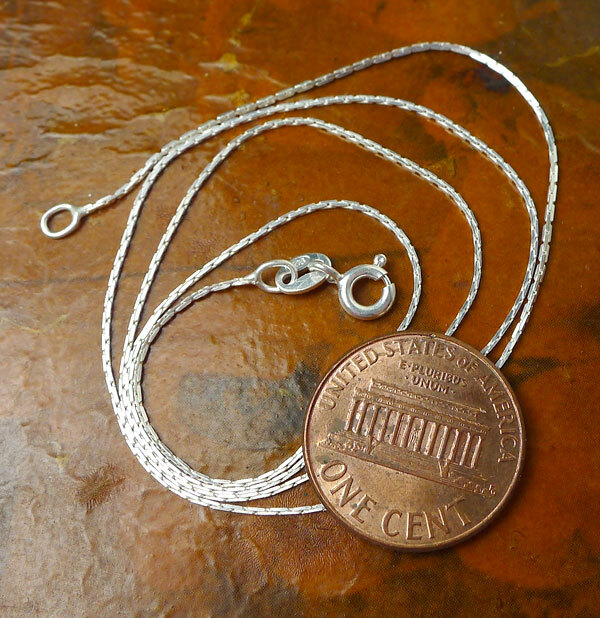 Sold by : Pendant, Necklace or Earring(s). 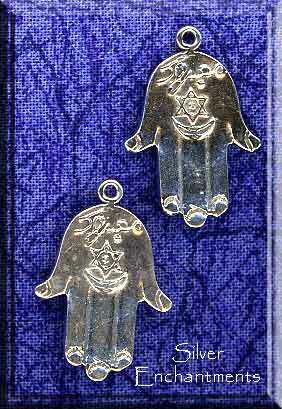 Hamsa Charms | Hamsa Pendants - The Hamsa symbolizes the Hand of G-d, and, regardless of the faith that uses it, is considered a protective sign bringing it's owner happiness, luck, health, and good fortune. Also Called : The Hand of Miriam, the Hand of Fatima and/or the Hand of Mary.